Dr. Chris Green speaks to the local body on his last Sunday at New Covenant from Exodus 16 and 1 Corinthians 10. He tells us that even in our despair and pain our prayers are heard. Even if they are stillborn prayers or prayers that we don't know how to pray. God is working for our good, and gives us what we need. 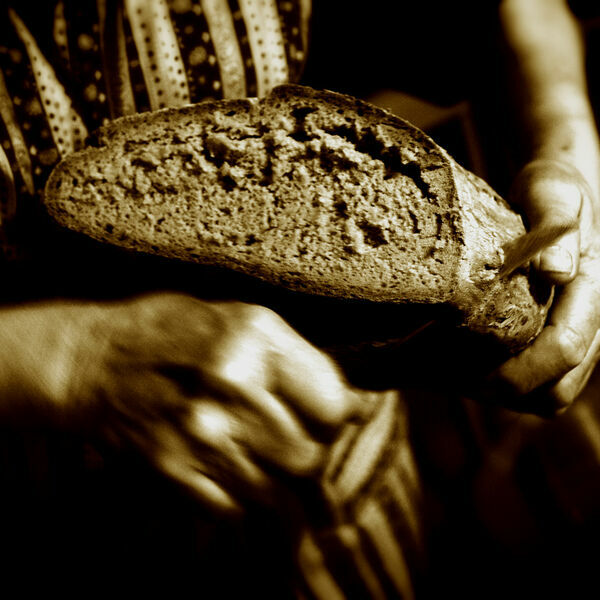 We are being transfigured into the image of Christ and will become bread for our neighbors.